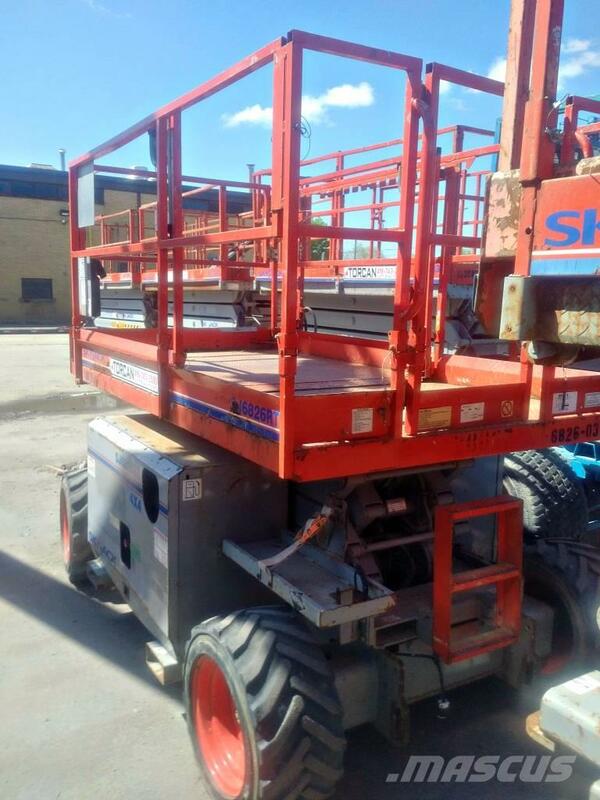 Additional Info - Complete with, Extension Deck, Fully Certified and Serviced, Ready to go! Rentals: Giving you the opportunity to test out your unit before you commit. Need Training to Safely Operate your new Lift? We offer training at our Toronto Location, or at yours. All our courses whether you are beginner or for re-certification are customized to your needs. We do it all, letting Torcan Rise Above the Competition.